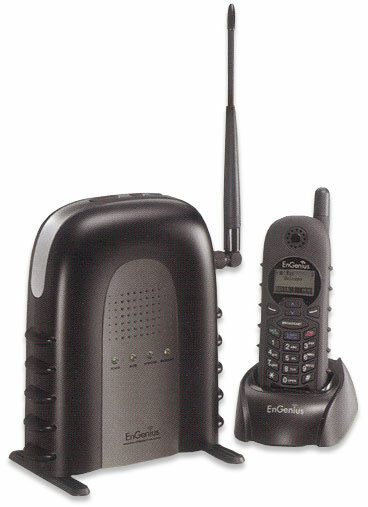 The EnGenius Durafon 1X long range wireless phone is an industrial long range cordless telephone with up to 5 miles (8 km) range in open terrain and up to 12 floors of penetration in office buildings. 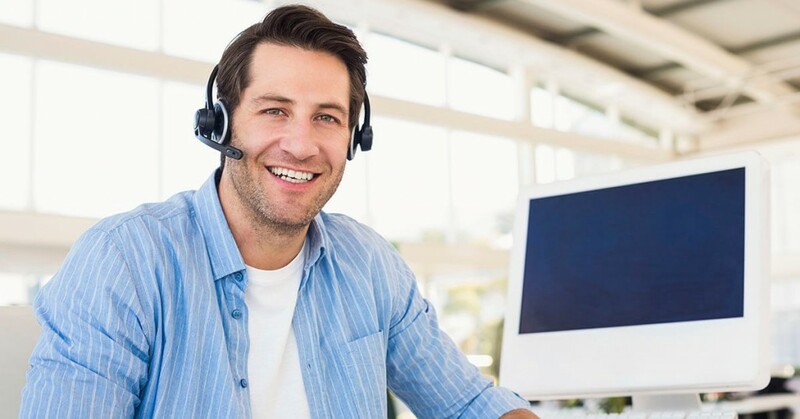 The DuraFon works off any analog line and is also easy to add to your digital PBX with the EnGenius digital adapter (optional). 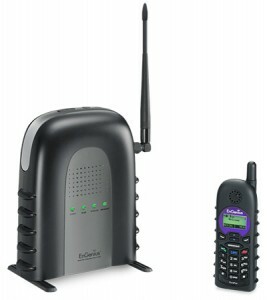 Alternatively we also offer the EnGenius PRO 4-line long range wireless phone. This entry was posted in 1-line, analog port, buy, cordless, EnGenius, long range wireless phones, norstar ata, phone system, wireless on March 16, 2012 by jjackson.